Michigan Attorney General Bill Schuette has announced a $693,241.64 recovery for the State of Michigan from a $39 million national settlement with Qualitest Pharmaceuticals, Inc. 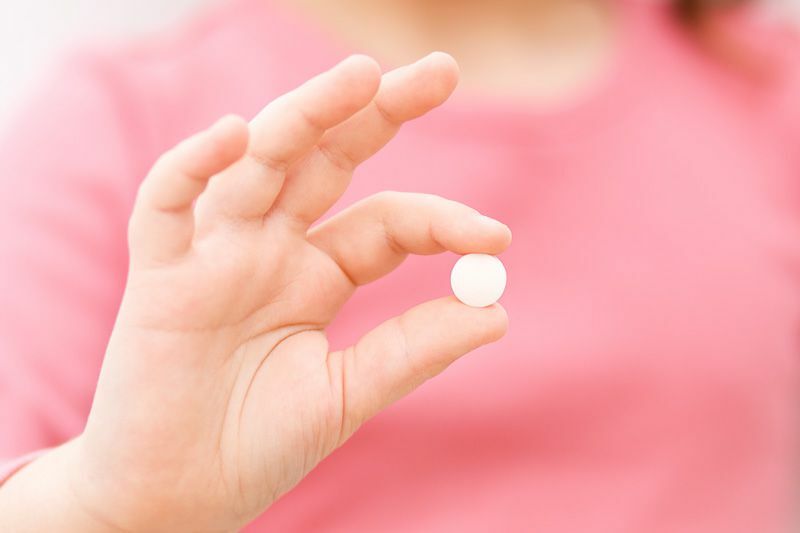 The settlement resolves whistleblower allegations that Qualitest marketed its children’s chewable fluoride tablets to Michigan doctors and families as containing nearly twice as much fluoride as the product actually contained. Dr. Stephen Porter received a $4.71 million whistleblower award for reporting the False Claims Act violations. The Qualitest settlement stems from a 2013 whistleblower lawsuit filed in the United States District Court for the Southern District of New York. Dr. Stephan Porter first filed the whistleblower lawsuit after testing a number of fluoride tablets manufactured by Qualitest between 2008 and 2013. Dr. Porter’s tests determined that, on average, the fluoride tablets contained approximately 45% of the amount of fluoride ion indicated on the product label. The Food and Drug Administration confirmed Dr. Porter’s test results and the government followed up with a national civil fraud lawsuit against Vintage Pharmaceuticals, LLC (Qualitest), parent company Endo Pharmaceuticals, Inc., and seven corporate subsidiaries or affiliates. The lawsuit claimed Qualitest’s false labelling caused health care providers to unknowingly submit false claims to Michigan Medicaid and Medicare in violation of federal and state False Claims Acts. The alleged misconduct took place between 2007 and 2013, at a time when Qualitest was the largest distributor of fluoride tablets in the United States. The false labelling caused children to receive fluoride doses lower than recommended doses established by the American Academy of Pediatrics (AAP) and American Dental Association (ADA). Fluoride tablets containing low doses of fluoride can potentially expose children to greater risk of cavities, a significant and costly problem in areas of poor dental hygiene. “Parents, dentists and physicians rely on truthfulness in drug labeling and cannot take care of their children and patients when labels are not accurate,” said Schuette. U.S. District Judge Denise Cote approved a settlement stipulation to resolve the government’s claims against Qualitest. Qualitest agreed to pay $22.44 million to the federal government to resolve the federal civil fraud claims, and an additional $16.56 million to several states to resolve state law civil fraud claims. The State of Michigan will recover $693,241.64 under the settlement. Qui-tam provisions of federal and state False Claims Acts allow whistleblowers to collect between 10% and 30% of any government recovery. In this case, the government granted Dr. Porter a $4.71 million whistleblower award for his efforts in detecting and reporting the fraud. As part of the $39 million settlement, Qualitest admits its fluoride tablets contained less than half of the 1.0 mg, 0.5 mg, and 0.25 mg fluoride amounts listed on product labels. Qualitest admits that it knew federal and state Medicare and Medicaid programs provided a significant source of coverage for Qualitest’s fluoride tablets. Qualitest further admits that its actions caused children taking the fluoride tablets to receive less than half the amount of fluoride ion recommended by APA and ADA guidelines.